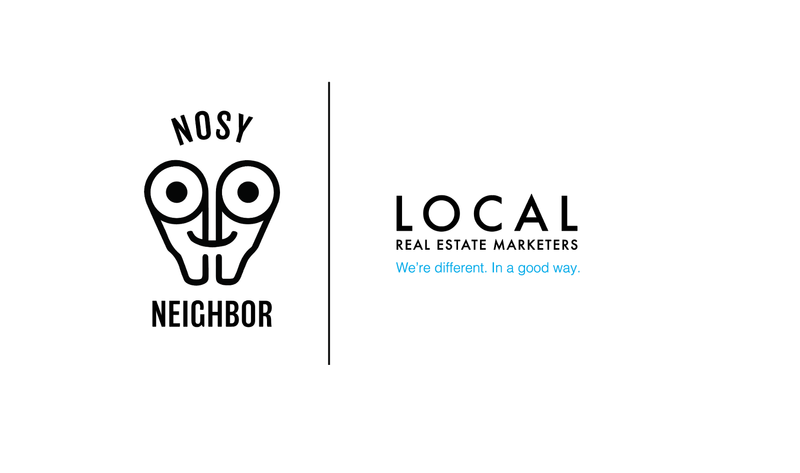 Welcome to Operation Nosy Neighbor. We know you love your home, but we believe in keeping you razor sharp as to what’s happening in your neighbourhood marketplace. We’ll occasionally alert you anytime a home in your subdivision is new on market or when it sells, so you’re the first to know what things are going for. If you want to be apart of NN just fill out the form below and leave your address in "MESSAGE".